Crafts and Cravings: My first time as Hostess! My first time as Hostess! Yup, you heard right! It's my first time hosting over at the Riley and Company Blog! 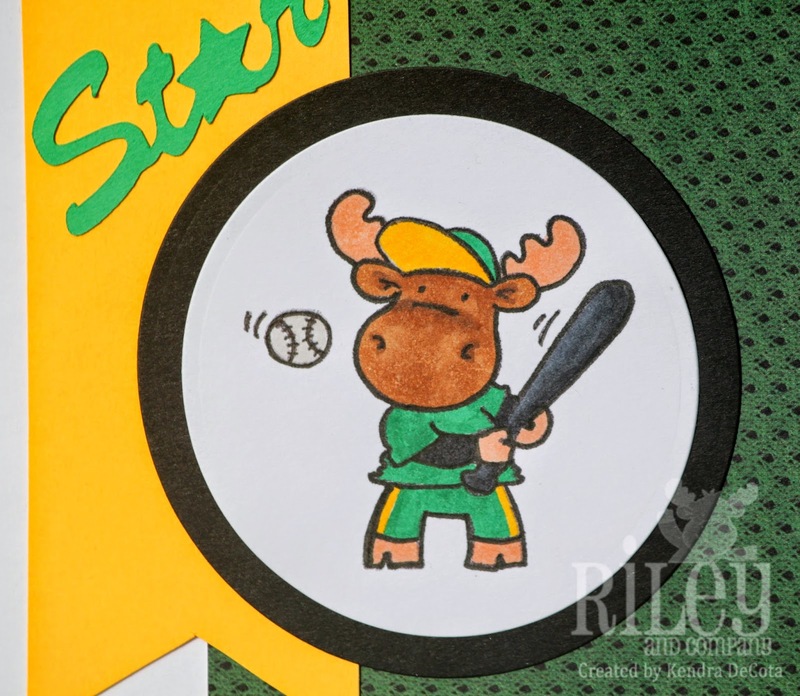 I am challenging the team to make a card or project with an outdoor/summer sports theme! This is perfect, because it helps me make a card that showcases all that I have been bringing my kids to for the WHOLE summer! 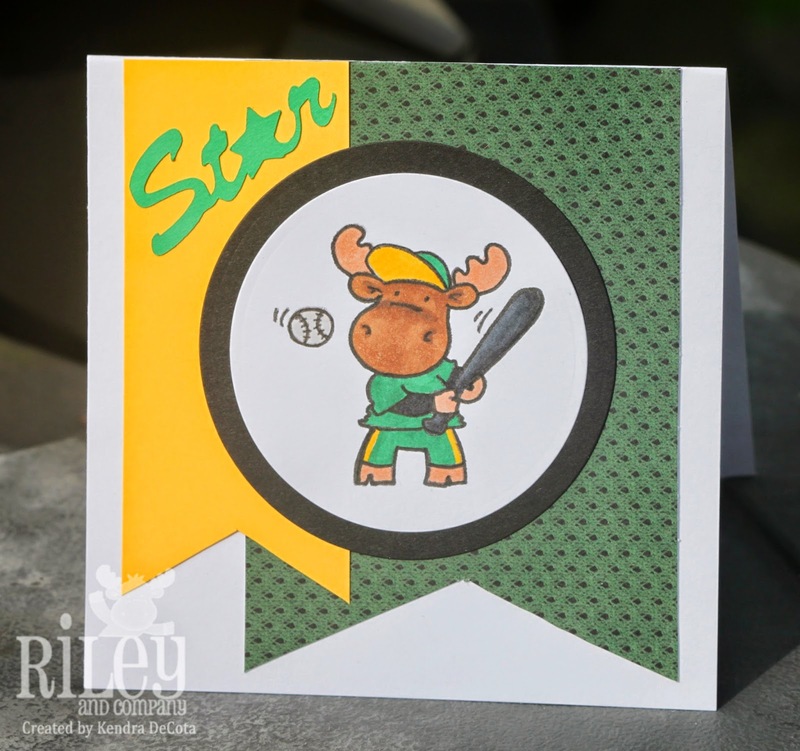 I have used Baseball Riley that you can find HERE at the Riley and Company Store. I colored him with the team colors, and made the word "star" with die cuts to represent the All-Star team. I love how this card came out, and may make a few more for thank you gifts! It's one layer time at Riley and Company!